Why People Love 2 Wheel Electric Scooter? Abstract: The figure of 2 wheel electric scooter can be seen on road oftentimes, because it really brings great convenience and practicability. People can ride it and freely run on road. It shortens the distance of two places within city. Besides, it is also a safe and useful tool to cover a lot of travels everyday. On the current transport market, there are many transport brands and thousands of thousands of transport types. In recent years, intelligent travel transports become more and more popular. 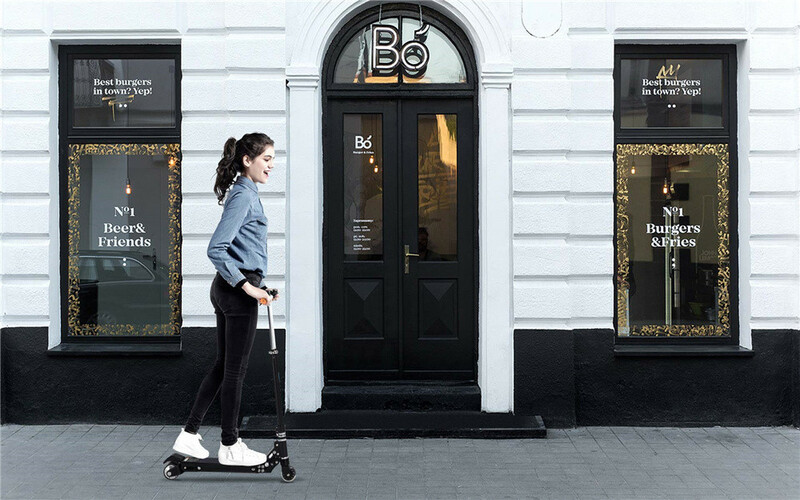 As the leader in this area, Airwheel offers many first-class transports and Z8 2-wheeled electric scooter is one of them. More and more people love it. What reasons make people love it so much? The next paragraphs will explain them one after another. Airwheel Z8 standing up electric scooter owns rich colors, including green, orange, black and white. Colorful appearance makes life colorful and full of vitality. Meanwhile, different people have different color preferences. It is also a travel transport that is fitted for all people. For one thing, its operating road is adjustable, which caters for people of different heights. For another thing, the light and tough magnalium frame cuts down item weight to 6.5kg and raises load capacity to 75kg. Multiple folding system is a big bright spot, which makes Z8 easy to fold and unfold. People not only can fold it and take to many different occasions, but also can solve the parking problem. High travel efficiency and comfortable riding experience are another two reasons of Airwheel Z8 electric scooter. High travel efficiency comes from branded lithium-ion battery and powerful hub motor, which guarantee strong driving strength. The 150W hub motor fully and perfectly integrates electronic brake system, transmission device and electrical power drive system. When it comes to comfortable riding experience, the front-standing riding mode accords to human engineering and thus makes riding comfortable. Moreover, the equipped dual shock mitigation system is able to absorb bumps on rough roads, which also ensures comfortable operation and smooth ride. In addition, Z8 is an intelligent transport. The exclusive APP can be connected with cell phone. Riders can know scooter's state via the phone. The APP fault self-diagnosis can inspect the scooter and make sure that it works normally. 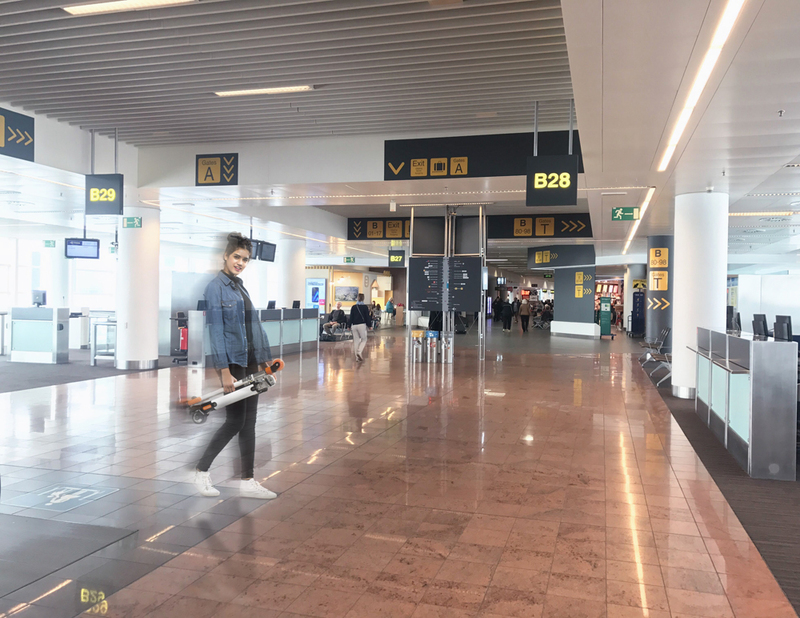 Next：How to change Airwheel double-wheels electric scooter S8's main board?